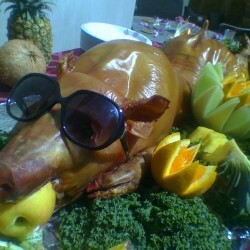 Full service catering for all your events and celebrations! 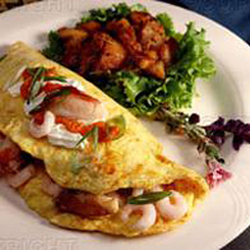 We take pride in the presentation of the food and give your needs special consideration. 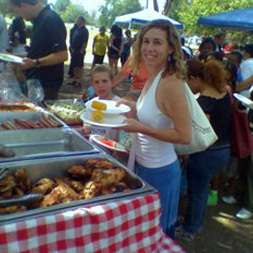 Out Back Catering’s events may range from elegant, elaborate weddings, to fun, festive and exciting BBQ and company picnics. 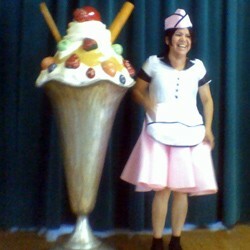 As a full service caterer, we will also coordinate all of your entertainment and rental needs. 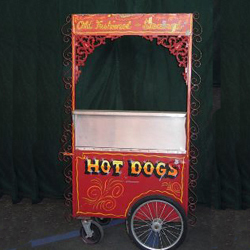 Out Back Catering strives to make your dreams come true! Out Back brings you the finest of quality and freshest presentation. Our menus are only suggestions. Please feel free to mix and match and call us if you have any questions. 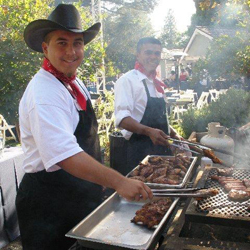 We look forward to making your event an outstanding success. 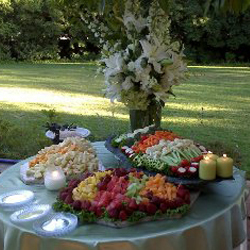 Let Out Back Catering help you with all your event needs including catering, staffing, and rentals!